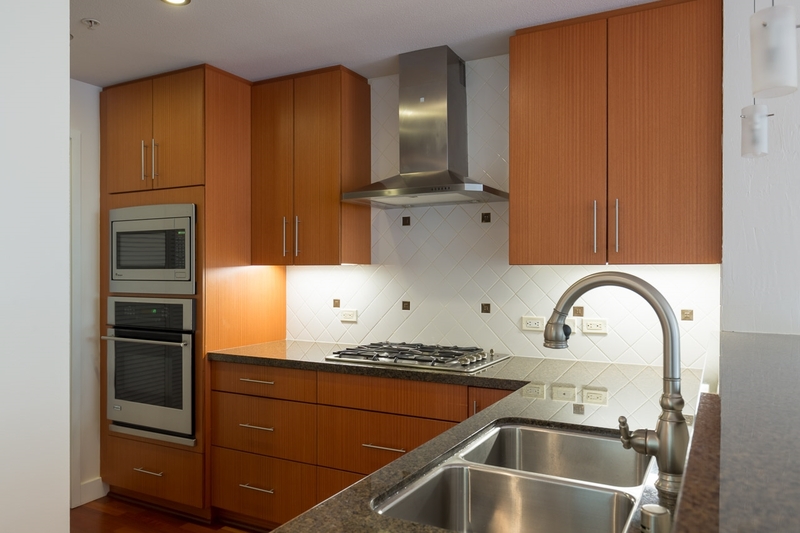 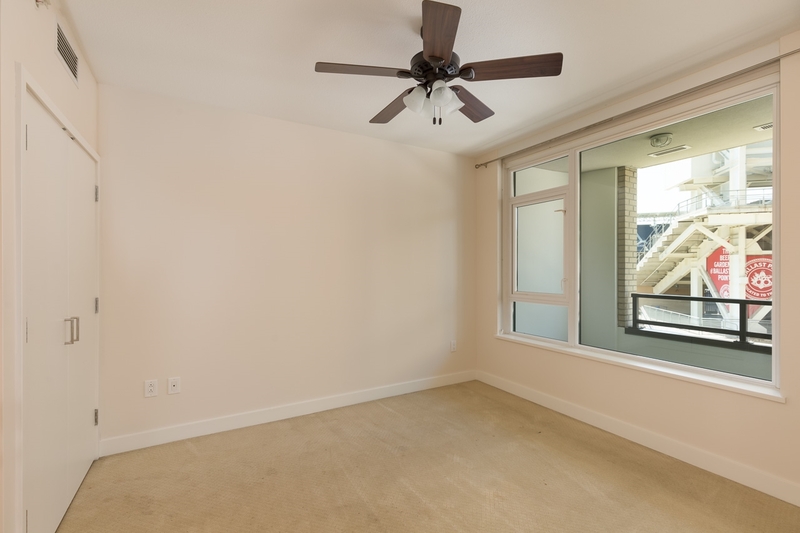 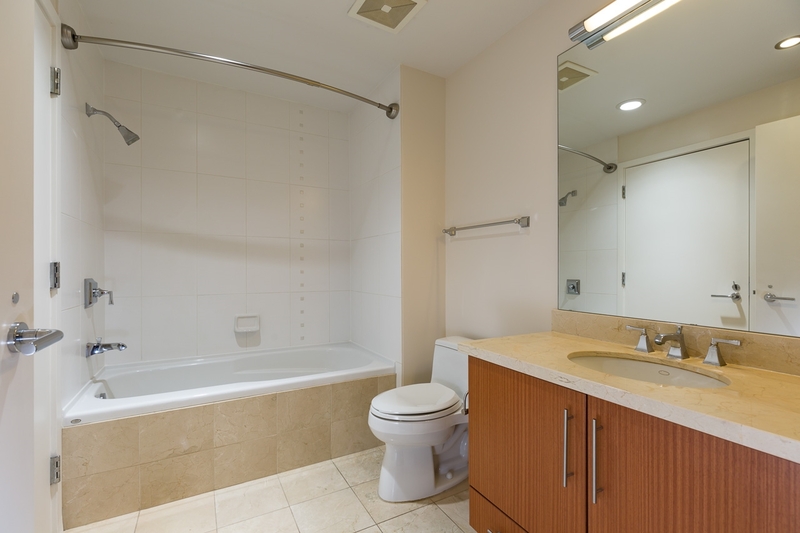 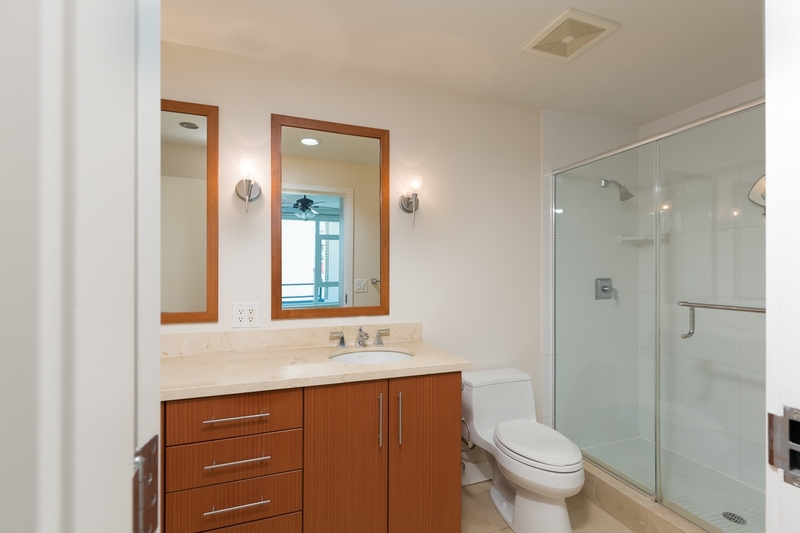 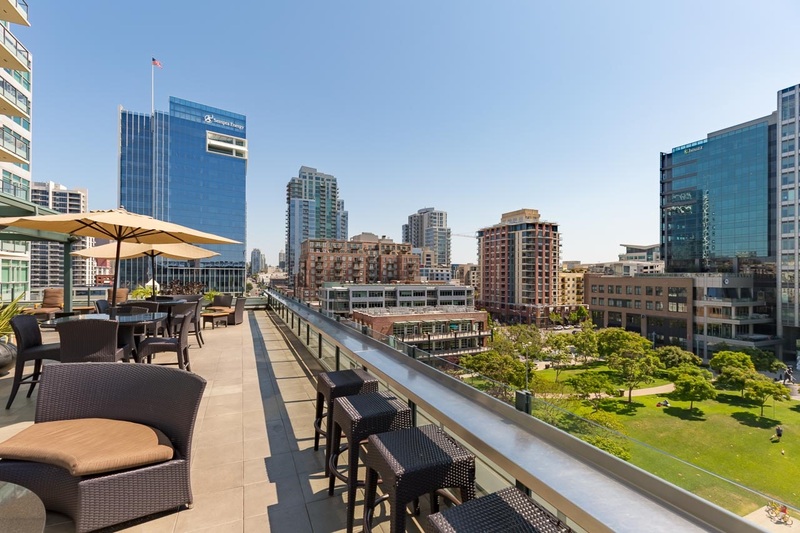 MLS #180037052, Unit 205 325 7Th Ave, 92101 Downtown San Diego, California. 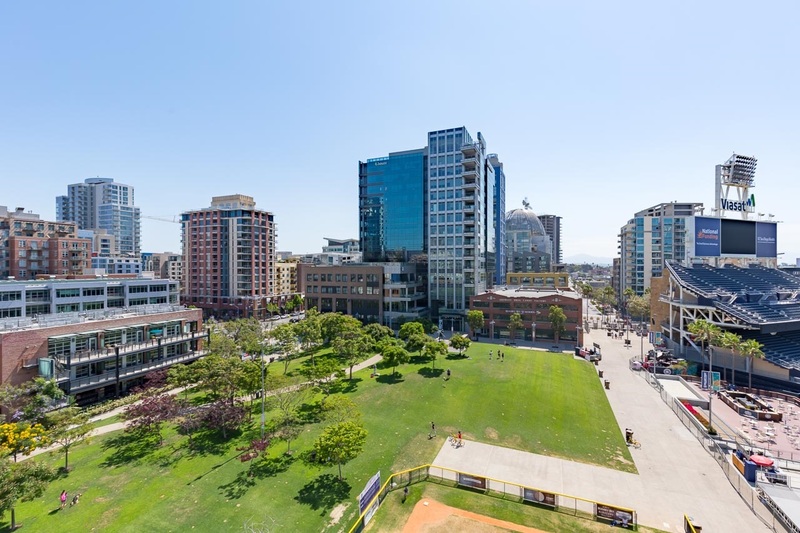 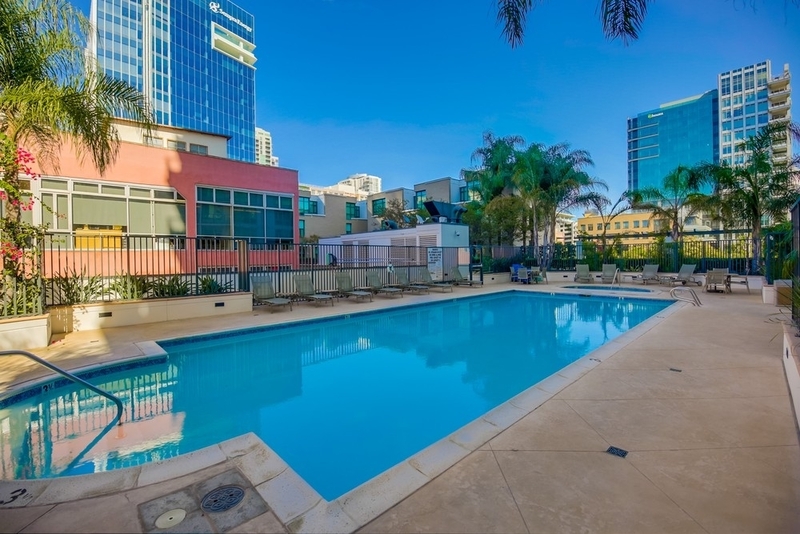 This 2 bed / 2.0 bath Downtown San Diego for sale is located at , District, and is currently available on the market at $625,000. 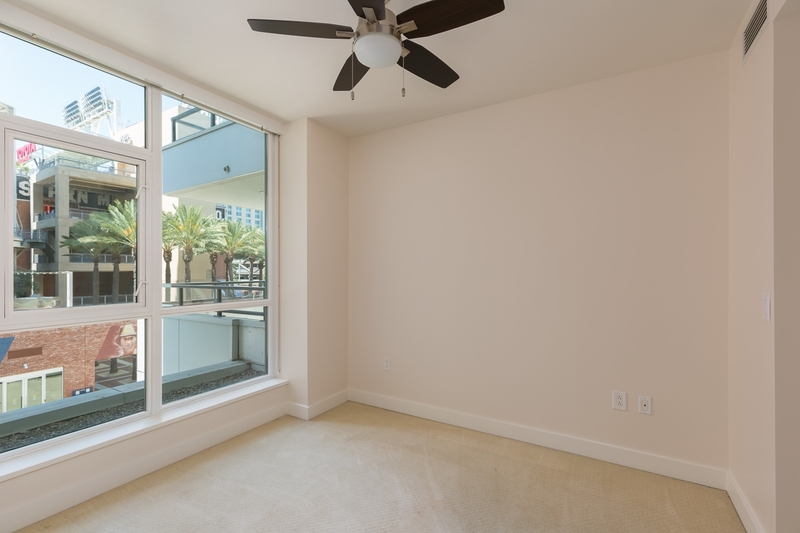 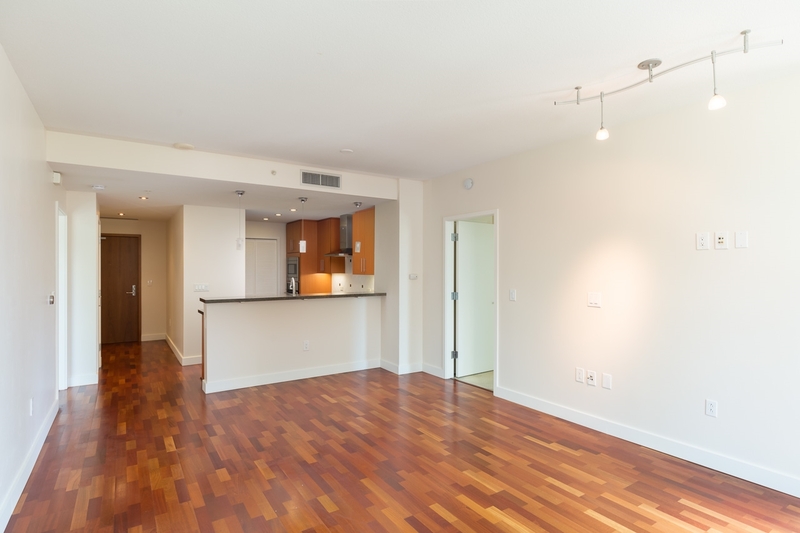 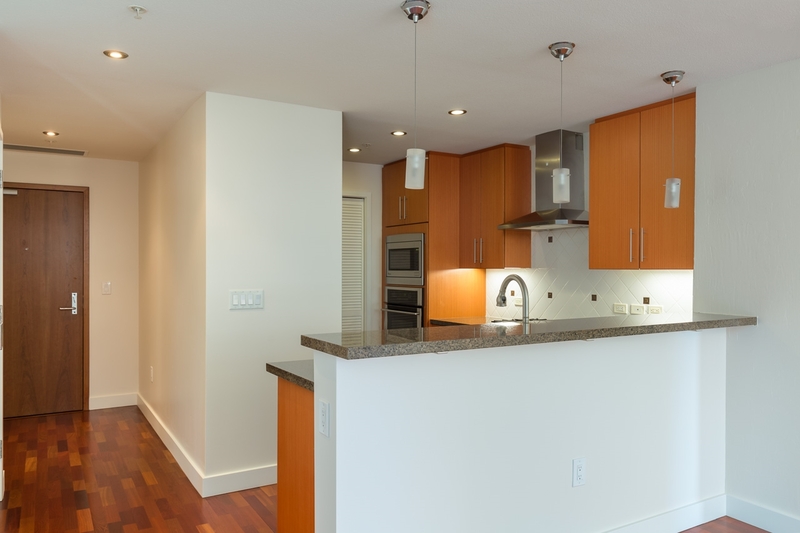 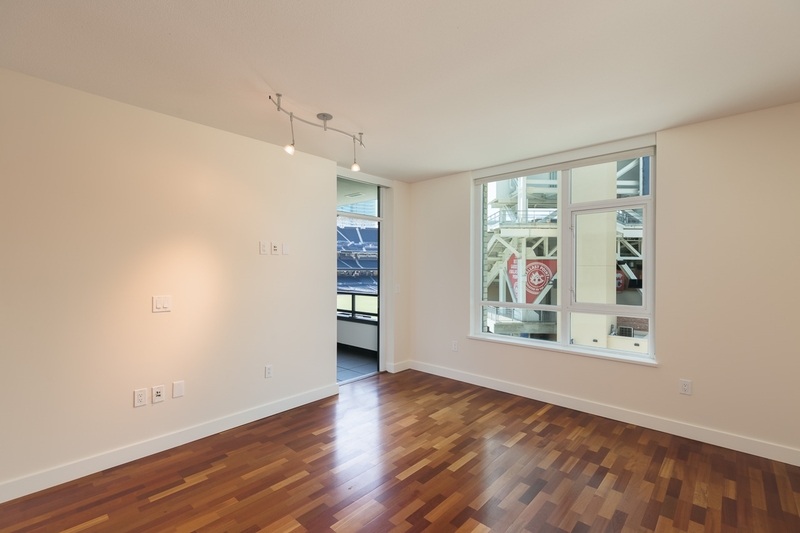 Built in 2007, unit #205 @ has a total square footage of 918 sqft. 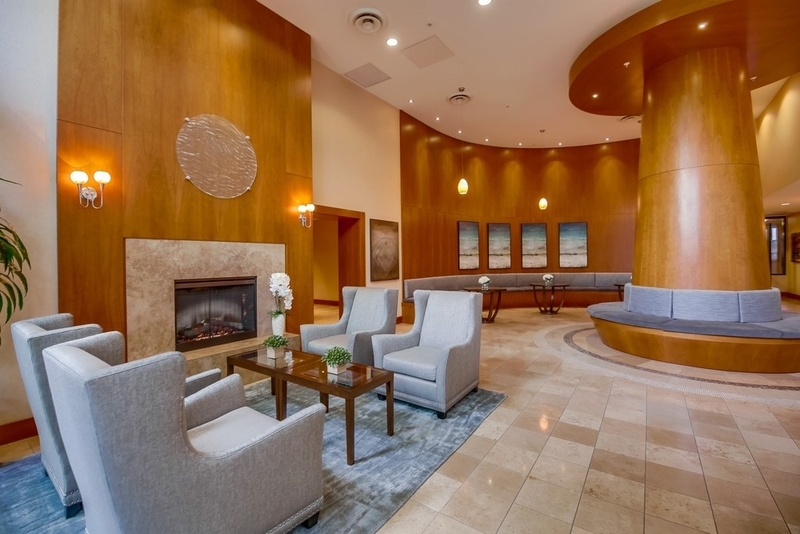 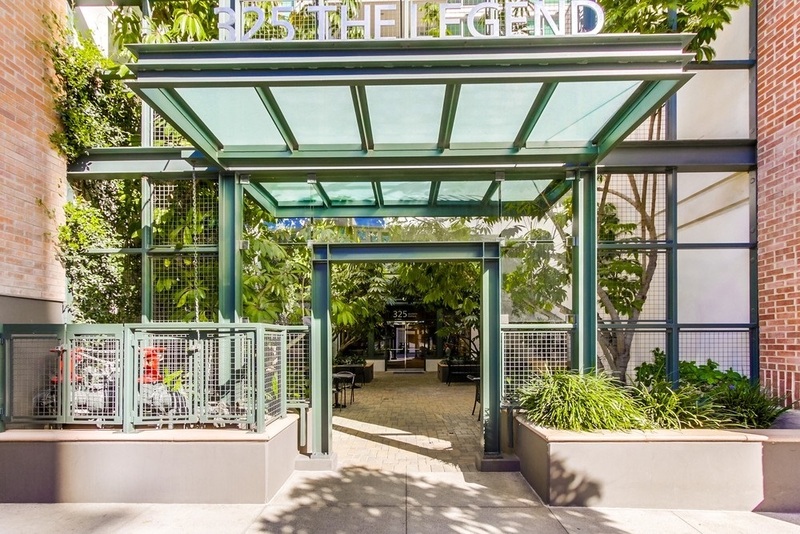 One of a kind 2 Bedroom 2 Bath Luxury Condo for sale in one of Downtown's finest buildings and Locations-The Legend. 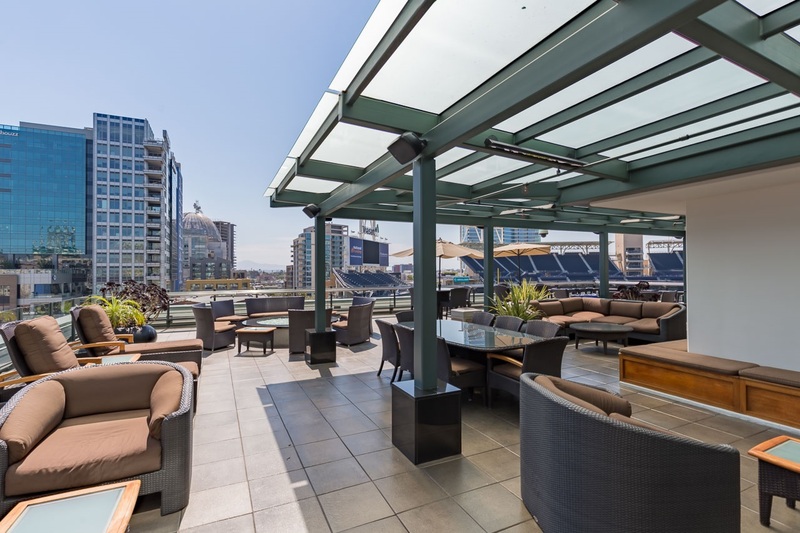 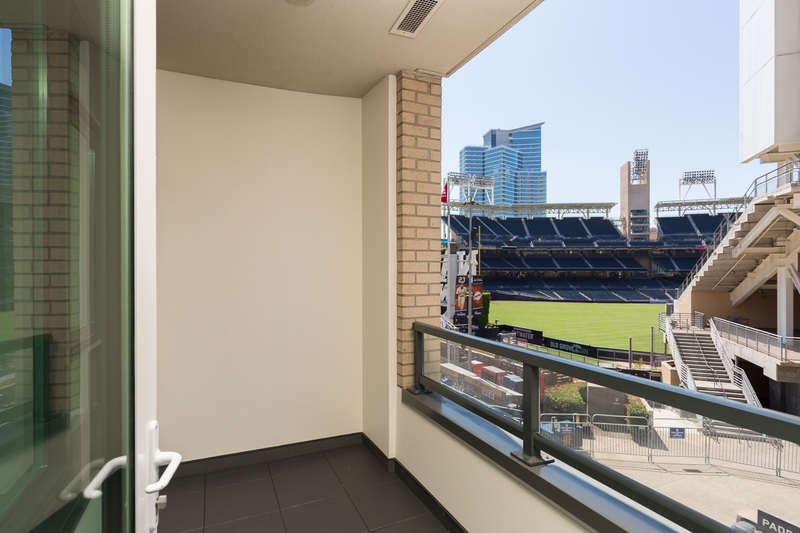 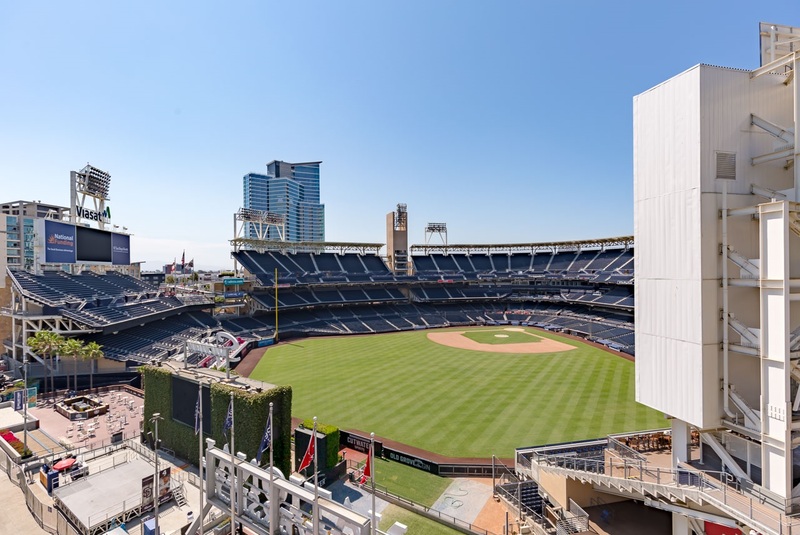 A south facing orientation provides fantastic peak views into Petco Park. 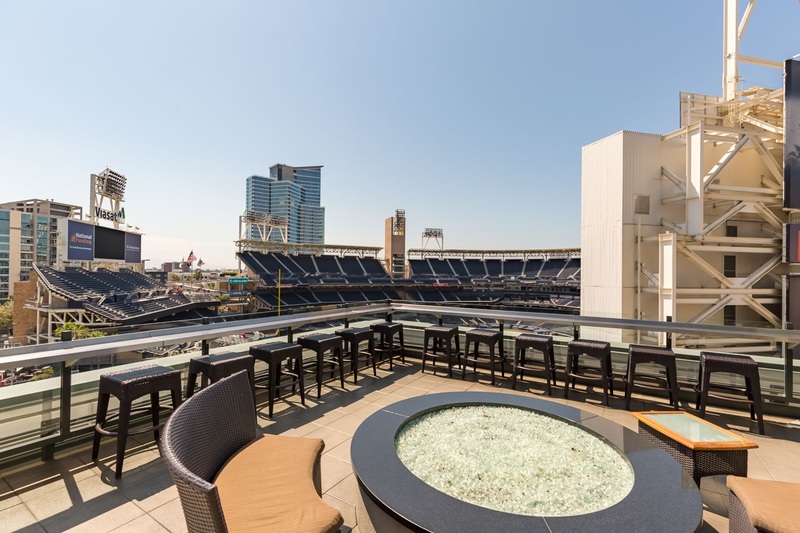 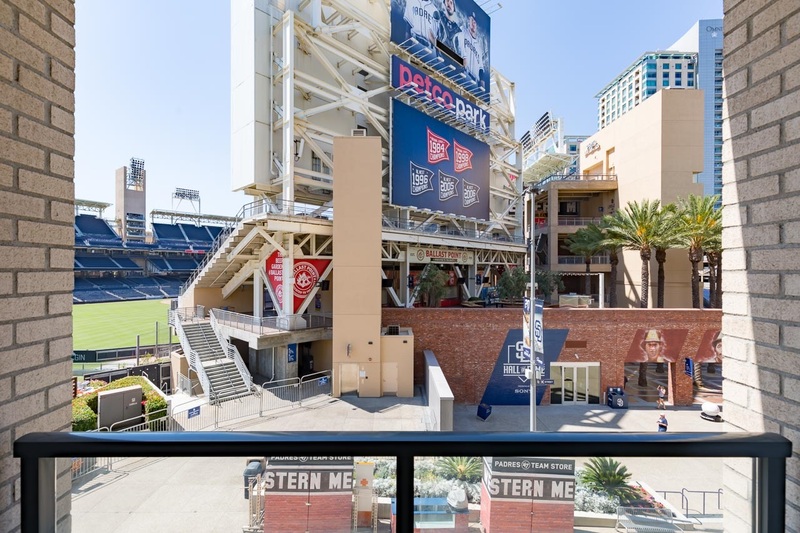 Experience the atmosphere of the game and Petco Events right from your private balcony. 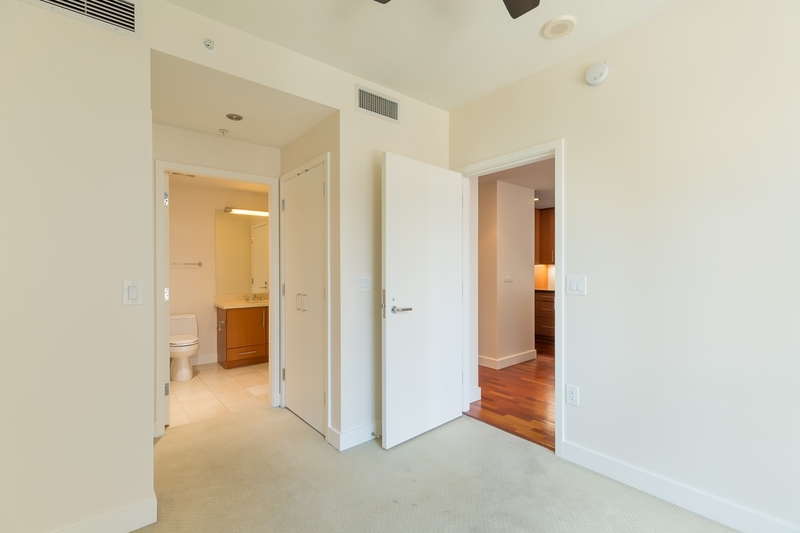 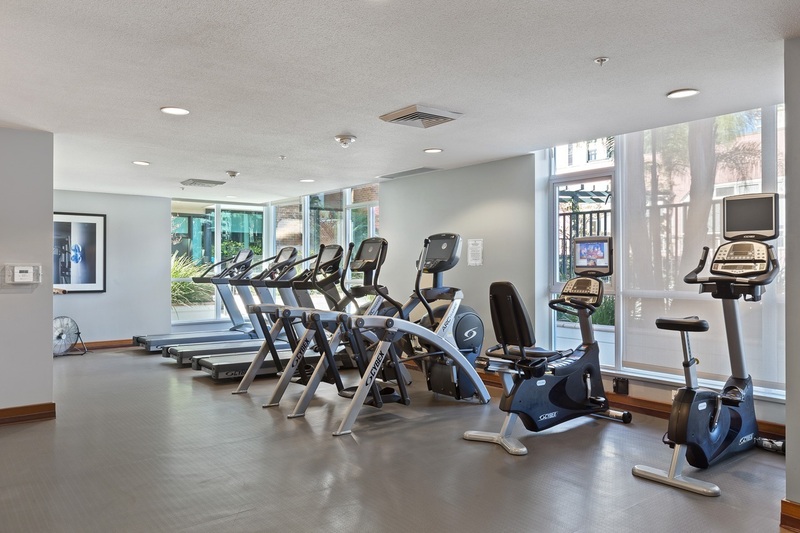 The unique unit location provides easy access to The Legend's amazing amenities. 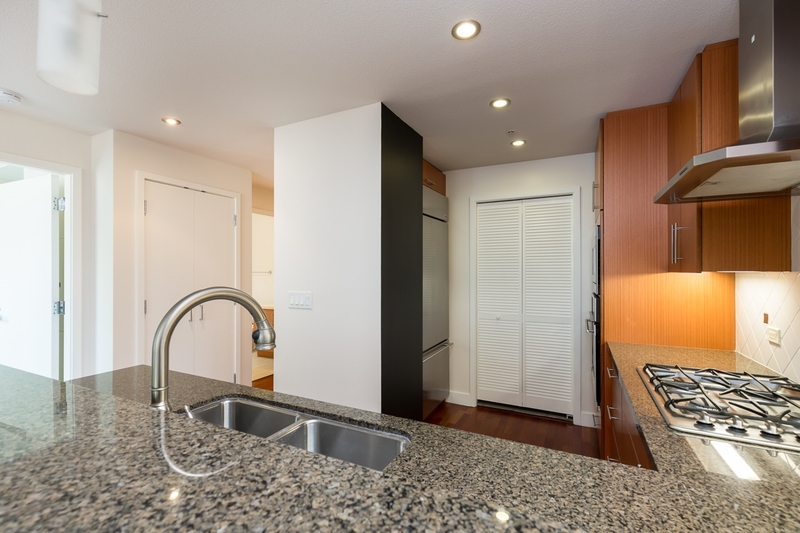 The Upscale finishes Include: Cherry Brazilian wood flooring, granite counters in kitchen and baths, custom window coverings, stainless appliances.